Today only, Amazon has select Hasbro toys on sale for up to 60% off. There are 49 items included in this sale. 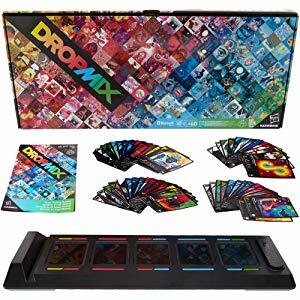 The best deal is the music gaming system on sale for $39.99, down from $99.99. 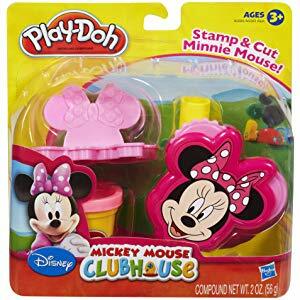 The cheapest item is the playdoh Mickey Mouse Clubhouse set on sale for $5.17, down from $8.99.